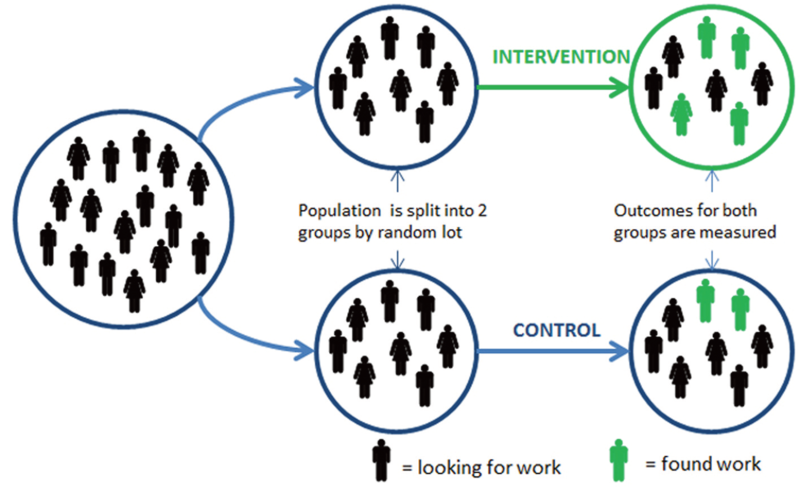 The basic design of a randomised controlled trial (RCT), illustrated with a test of a new ʻback to workʼ programme (Haynes et. al, 2012, p.4). In 2012, Laura Haynes, Owain Service, Ben Goldacre & David Torgerson wrote the fantastic paper Test, Learn, Adapt: Developing Public Policy with Randomised Controlled Trials. They begin the paper by making the case for RCTs with the following four points. 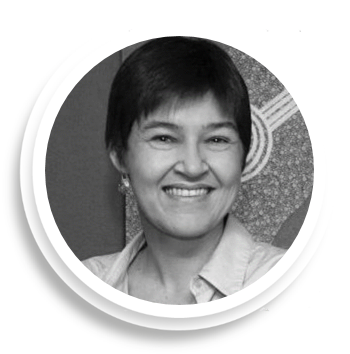 Laura and her team are making a huge difference to the way the UK Government perceives and implements RCTs. I’ve popped both these resources on the Social Impact Bond Knowledge Box page Comparisons and the counterfactual, but thought they were so valuable it was worth expanding on them here.